Situated in the Dorset countryside, with views over the Purbeck Hills and the valley of the Frome, the Victorian Kemps Country House has a bar, a restaurant and free Wi-Fi in public areas. The bedrooms at the Kemps are all individually decorated; most of them are located in the garden annex. They all have their own bathroom with toiletries and a hairdryer and other facilities include tea/coffee makers and flat-screen TVs. Kemps's restaurant has views over the gardens and offers fine dining; the award-winning chef uses locally sourced produce. Guests can also enjoy a drink in the lounge bar or on the terrace in warmer months. A buffet breakfast is available every morning. Bournemouth is 17 miles from the Kemps and the historic town of Wareham is 3 miles away. 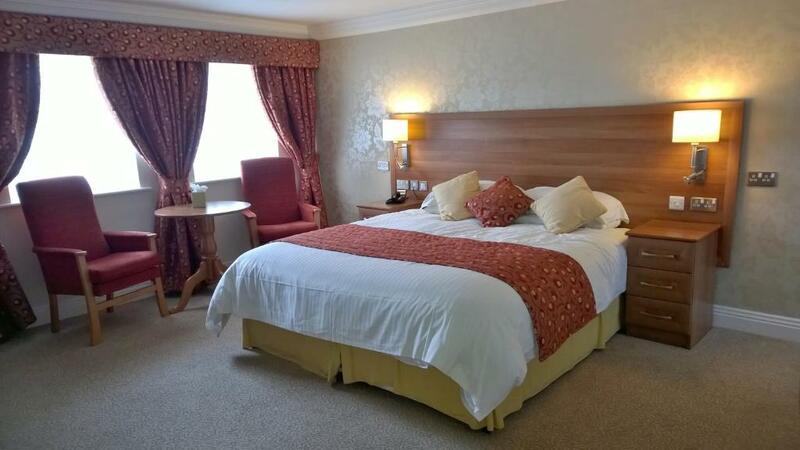 Kemps is a 5-minute drive from the Dorset Golf and Country Club, where guests are entitled to discounted rates.